Are You Ready to Take that Risk? 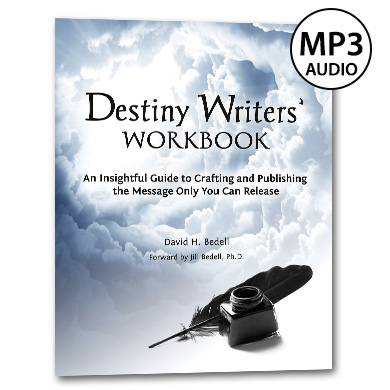 The Destiny Writers’ Workbook traces the path to publication from idea to finished product. Follow this guide to release the message you carry to those waiting to hear it. 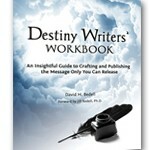 See Workbook and other products.